Cometa Architects have been nominated for the A’Design Awards 2016-2017. 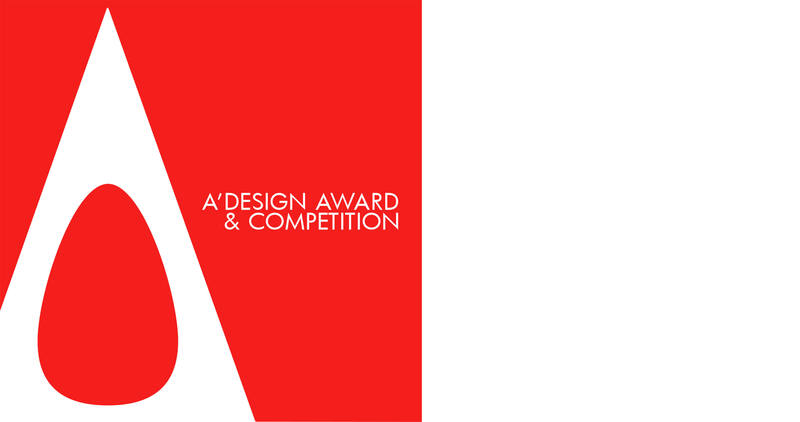 ADesign Awards is one of the worlds’ largest design competition awarding best designs, design concepts and products & services. Rock Split House is nominated for an Award in the category “Architecture, Building and Structure”. The International Design Academy. The grand jury panel of the ADesign Award & Competition which consists of influential press members, established designers, leading academics and prominent entrepreneurs worldwide. Results will be Announced to Public on April 15, 2017.